There is a vast range of pets. Pets are either wild or domesticated. Wild pets have not changed to facilitate coexistence with humans include amphibians, birds, fish, reptiles, exotic mammals such as chipmunks, and arthropods such as tarantulas. Domestic pets include birds, fish, and mammals. We are all entitled to our choice of pets, be it a cat, fish or skunk, everyone has their tastes. 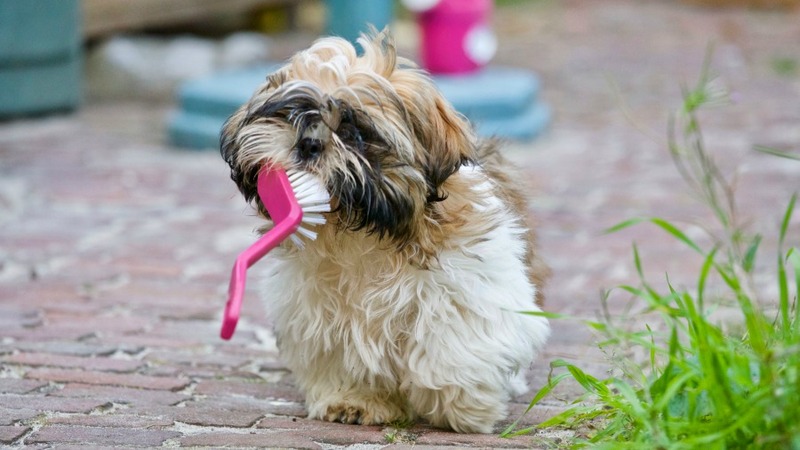 To spruce up the appearance of your pet, there are vital things to consider while avoiding exaggerating. Accessories may include collars, toys, oils or even feeding bowls. It is challenging to decide which accessory best suits your pet with all the different products available on the market. First and foremost, before making any purchase choices base it on necessity. Which accessory is vital and which one can you forego for the other? Accessories have different brandings from different manufacturers; therefore, expect a variation in their total costs. While pricey accessory points to its high quality and unique design, picking a cost-friendly accessory doesn’t necessarily mean it is of low quality. Simple designs also have their uniqueness. Choose an item that best suits your taste and most importantly, your budget. Your pet size determines a lot. Are you looking for a collar? A bodysuit maybe? How about shampoo? Or is it food? As we all know a large pet will require more water to clean than a small pet; this analogy also works when choosing appropriate products. A dog is more prominent and will, therefore, need more food and shampoo than a cat. Whether you’re picking body accessories or not, choose a style that best suits your pet both in keeping up with trends and compatibility.Is it a plain collar or a spike-studded one? Patterns also affect the price of accessories hence steer off the rare and unique pieces that are way above your budget. Make a checklist to ensure you remember the features you would prefer in the product you are looking to buy. Find the most appropriate one that meets most, if not all, requirements and purchase it. What is the texture of the bristles of the brush? Which brand is it? Is it for famous companies and brands that are well-reputed? How frequently should you maintain it? The list goes on and on. As extensive as this is considered is, features also help determine the total cost of the product in question. A familiar, effortless to use and long-lasting product will be more costly than a product recently released in the market. When choosing edibles; especially chewable toys and food, check the ingredients, and date of manufacture among other factors. For non-edibles, consider the material used to manufacture the product, color, availability of repair parts, design or make, wearability, and ease of use among others. Most manufacturers’ provide instructions on the packaging of the product; follow them clearly for excellent results. If not offered, you can ask for help or look up the instructions on their website. For these and more pointers around the pet world, visit http://abodeforpets.com/. Knowledge is power! I love pets. I have two beautiful that dogs called Tammy(female) and Yommo(male). Yommo is 1 year older than Tommy. He acts like a bigger brother to her. ?